The Assisted Decision-Making (Capacity) Act 2015 was signed into law by President Michael D Higgins on December 30th 2015. This ground-breaking legislation will result in significant improvements in the lives of persons with intellectual disabilities as their ability to make decisions for themselves will be enshrined in law. The legislation also demonstrates a seismic cultural shift away from a paternalistic and ‘best interests’ approach towards persons with intellectual disabilities to a right-based approach of choice, control and consent. The new Act also removes a significant barrier to ratification of the UN Convention on the Rights of Persons with Disabilities (UNCRPD). Capacity relates broadly to decision making and a person's ability to do so. When we are discussing capacity we will look at two different ideas, legal capacity and mental or decision-making capacity. Full explanation of Capacity can be viewed in the Inclusion Ireland Capacity Fact Sheet. Legal Capacity is a recognition that all persons have a right to make decisions and have those decisions recognised regardless of disability. 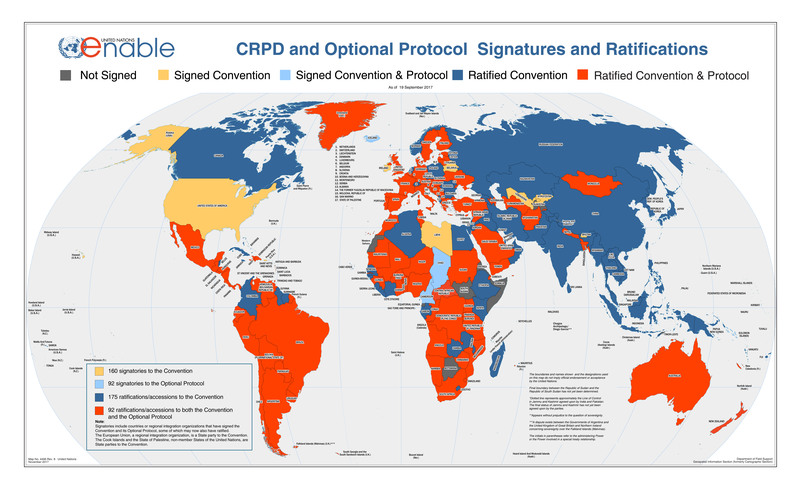 Article 12 of the United Nations Convention on the Rights of Persons with Disabilities (UNCRPD) says that countries "recognize that persons with disabilities enjoy legal capacity on an equal basis with others in all aspects of life". Mental Capacity (sometimes called Decision-Making Capacity) is more closely aligned to mental functioning and intelligence. Under this process a person who is found to lack capacity may have their rights to make decisions curtailed or substituted to another person. necessary. The Office of Wards of Court is responsible for administering this process"
Presentation at seminar on Assisted Decision-making (Capacity) Bill 2013 hosted by Inclusion Ireland, Leap and the Centre for Disability Law and Policy at NUI Galway, delivered by Dr. Eilionóir Flynn from the Centre for Disability Law and Policy - The Assisted Decision-Making (Capacity) Bill 2013: What Does It Mean? The Independent Mental Capacity Advocate (IMCA) Service produced booklets on Making Decisions following new Capacity legislation in the UK: about your health, welfare or finances - Who decides when you can’t?